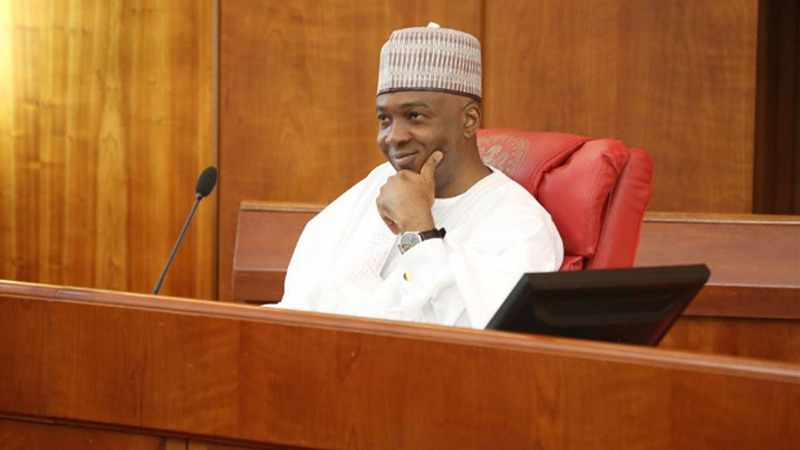 Bukola Saraki explains why he was absent at APC’s National Executive Committee meeting – Royal Times of Nigeria. The Senate President made this known in a statement signed by his media aide, Yusuph Olaniyonu. 5. It is incontrovertible that he is a leader, major stakeholder and founding father of the APC. Nothing has changed with regard to all these. I hope this clarification will halt the speculations, misinformation, misinterpretation, mischief and Fake News about the ‘Why’ and ‘What’ of his absence at the APC National Caucus and NEC meetings.